A friend taught me how to make these little plagues/signs using foam core board. I have been kind of plaque-happy since! 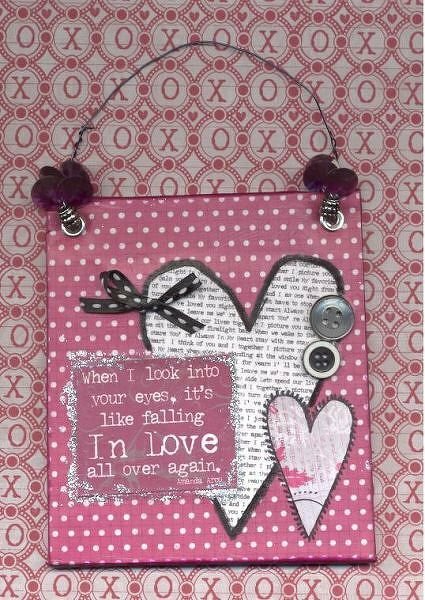 This is made using almost entirely from the new Love Letters line from Little Yellow Bicycle. Thanks for looking!